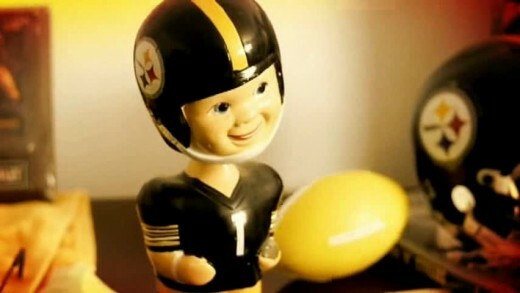 A Pittsburgh Steelers movie trailer in the style of The Dark Knight Rises. 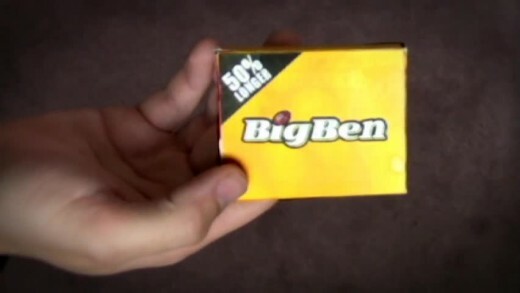 Benstonium re-imagines classic films as if they were “Made In The Burgh”. 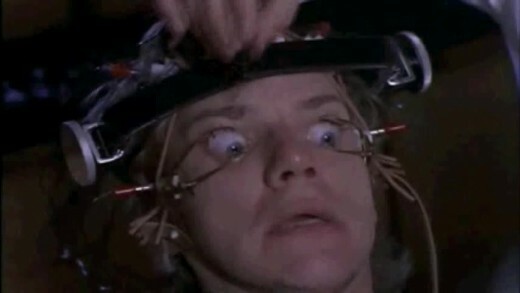 In this iconic scene from A Clockwork Orange, the visual stimulation of some of Pittsburgh’s most despised moments proves too much for yinzer Alex. “The History of Da Stillers” relives the untold stories of Stiller football with semi-true, sometimes overly-dramatic, reenactments. In Episode #1 “The Kicker Gets Booted”, the Stillers have to release their beloved/often-misguided kicker, and Coach Tomlin is given the difficult job of breaking the news. Oh no! 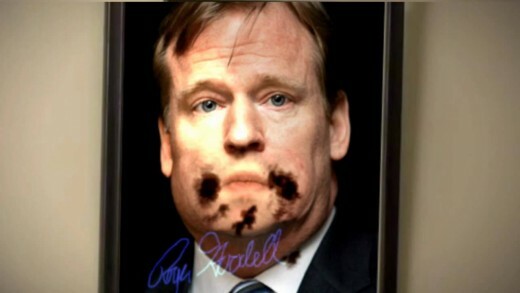 Mike Tomlin’s Press Conference is invaded by zombies…from Cleveland!! Get outta tahn!! 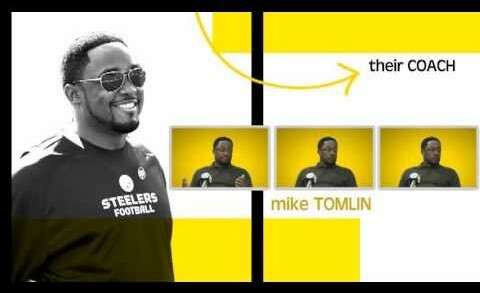 After his team’s playoff hopes go down the toilet, Coach Tomlin holds his last press conference of the season and, of course, is joined by the Benstonium guys. 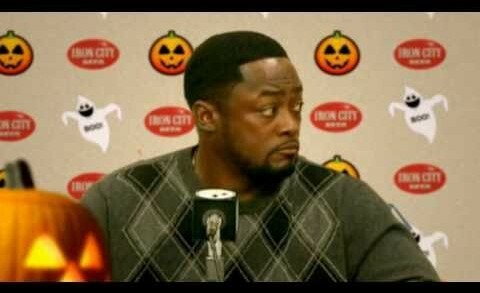 It’s obvious why the Steelers failed to make the playoffs as Coach Tomlin is less focused on football and more concerned with that other “F” word.